With a team of expert security engineers providing a professional service throughout Maidenhead and the surrounding area, GCD Security have been operating within the security industry for over 30 years. GCD Security offer a wide range of security products from well known and respecting brands, ensuring that you not only receive a high standard service but that each security solution provides the highest levels of performance and efficiency. 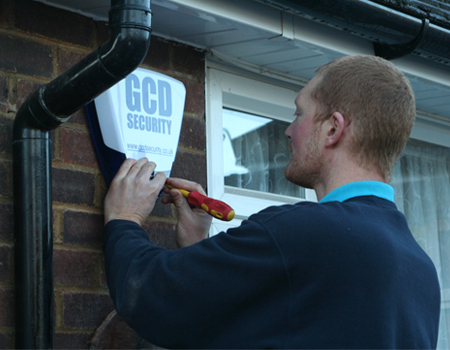 Finally, GCD Security provide a comprehensive installation and maintenance service, GCD Security believe in providing you with high levels of security at competitive proces. Our engineers are able to provide you with a specialist service that meets all of your individual requirements. "We have been a customer of GCD for about 20 years and I can say that all the staff are extremely knowledgeable and helpful at all times. " 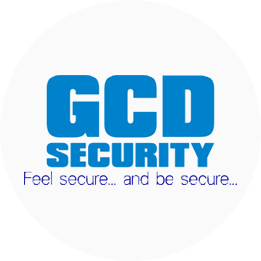 "Since moving our offices to Maidenhead in 2007, GCD Security have been on hand to help us ensure our offices and parking facilities are secure." "I commend you and your staff for their efficiency and standard of workmanship which you achieved in installing the security grill in my kitchen."